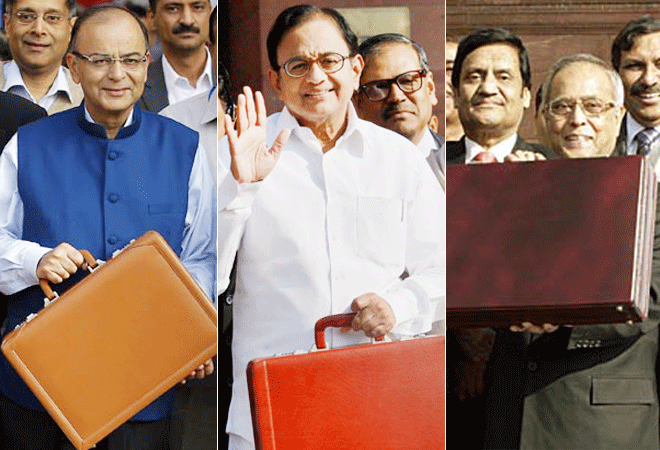 Why Indian Finance Ministers Carry A Brief Case On Budget Day? What’s Inside It? It has been three long years since the Prime Minister Narendra Modi to be in power. Progress is observed throughout the country, various welfare schemes for the people Below Poverty Line (BPL) were incepted, environmental welfare programmes, foreign investments were brought to our country. Whereas, when it comes to the actual results, not as much as it is expected is noticed. Despite the rapid growth in the Information Technology sector, no glad results were recognized in other areas. Among all the other takes, demonetization was a gigantic move made by the Prime Minister to curb the black money from the grassroots level, contrary to the primary objective behind the idea, no great results were observed in this phenomenon too. Political discrepancies, window exchange, and illegal conversions took place everywhere, but experts still believe that amusing results can be expected in long run, well! that sounds hopeful if it doesn’t take a lifetime. Amid all these serious discussions, there comes a question about the presence of a briefcase in our honorable financial minister’s hands. From past couple of years, with the advent of the Internet, people started questioning this. 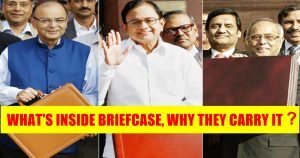 Well, we all might have wondered what is inside the budget briefcase? many of us have pondered witnessing this mysterious thing in the minister’s hands just before announcing the budget plan of every year. Right from the very beginning of free India, every finance minister has been carrying this briefcase. 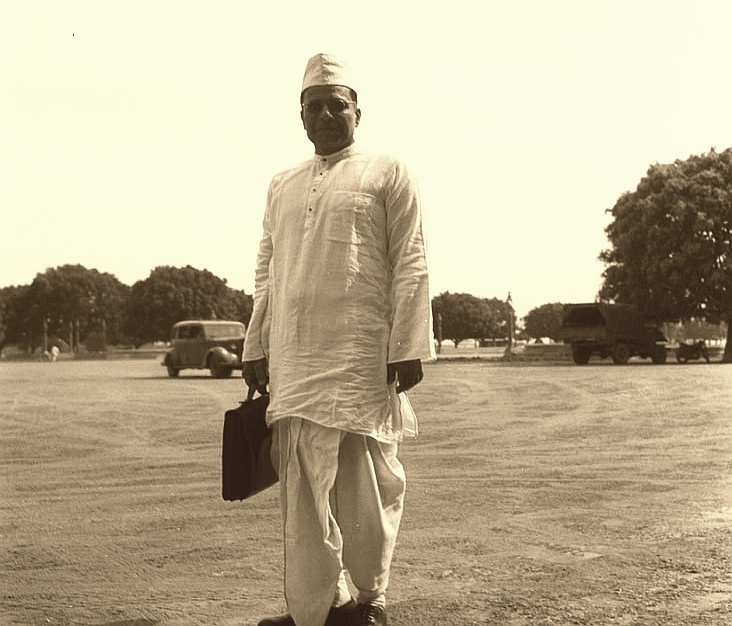 As per the sources, the tradition of carrying briefcases has been observed since 1947. 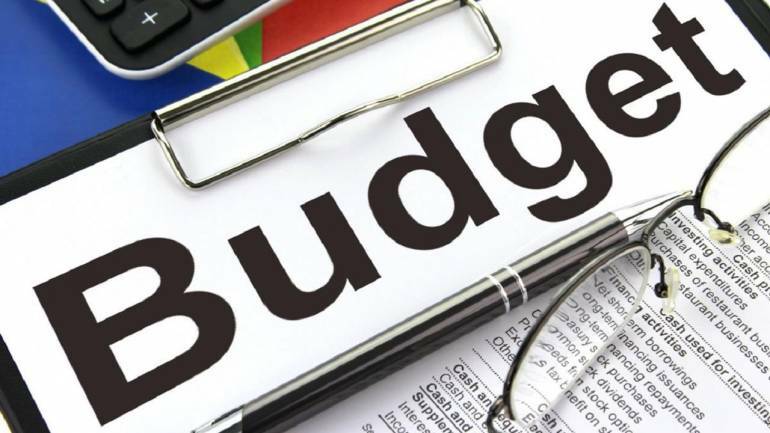 So as the time of budget plan has come, here we feel like letting you know the story behind this. The briefcase is a result of a colonial legacy; a designed leather box, known as the “Budget Box” was presented to William Ewart Gladstone (Finance Minister) by The Queen. The same ‘Budget Box’ has been presented to UK’s successive ministers since 1860. 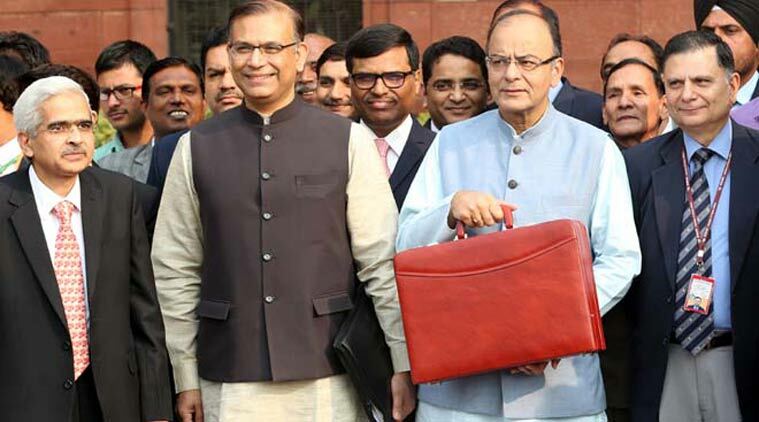 Coming to the further details about the association of this briefcase with Indian budget, it all started with RK Shanmukham Chetty, the man responsible for presenting independent India’s first budget speech in 1947, carried a briefcase along with him. And, to keep the legacy alive, the succeeding finance ministers have continued to follow Chetty’s footsteps, and ever since that day, every minister has been doing the same.